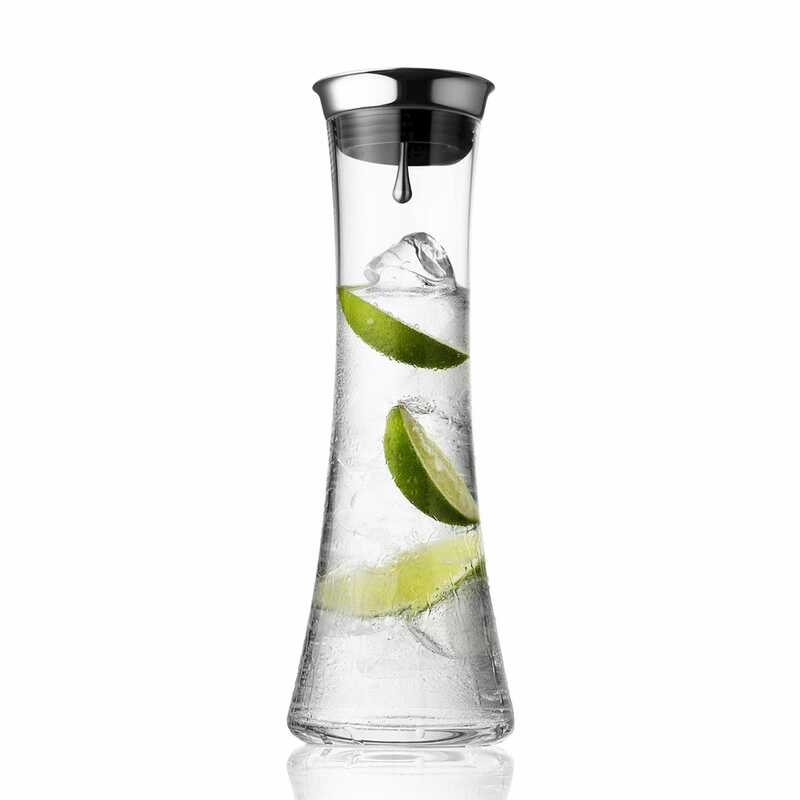 Exclusively designed by Pil Bredahl for Menu, this functional water jug helps you serve clean glasses of iced and flavoured water. Mixing chic, modern form with a clever filtering system, this jug has ingenious lid design that automatically opens when you pour. Goods arrived like they were used already and cleaned up to be repacked. Was a gift for my dad. He loves it and I so do I. I want one for my flat now and will purchase one ASAP.